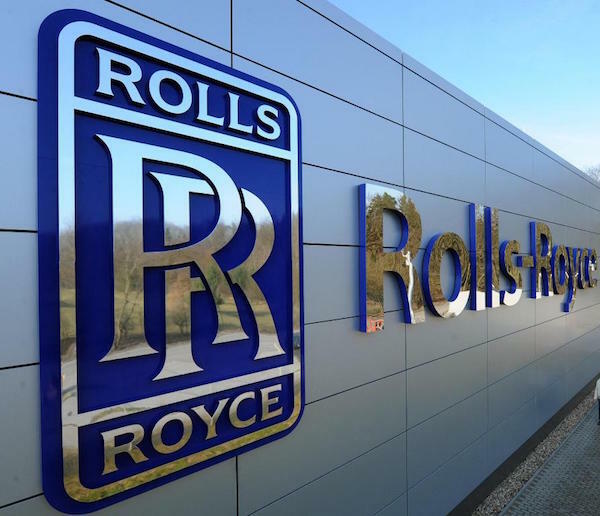 Rolls-Royce announced that it has entered into a Deferred Prosecution Agreement (DPA) with the UK’s Serious Fraud Office (SFO) with the approval of the President of the Queen’s Bench Division (The Right Honourable Sir Brian Leveson) and published by the SFO. The company has also reached a DPA with the US Department of Justice (DoJ) and a Leniency Agreement with Brazil’s Ministério Público Federal (MPF). These agreements relate to bribery and corruption involving intermediaries in a number of overseas markets, concerns about which the company passed to the SFO from 2012 onwards following a request from the SFO. These are voluntary agreements, which result in the suspension of prosecution provided that the company fulfils certain requirements, including the payment of a financial penalty. The agreements will result in the total payment of £671 million or $827 million (at the current exchange rate). Under the terms of the DPA with the SFO, Rolls-Royce will pay £497,252,645 plus interest under a schedule lasting up to five years, plus a payment in respect of the SFO’s costs. Rolls-Royce has also agreed to make payments to the DoJ totalling $169,917,710 and to the MPF totalling $25,579,179. As a result, total payment by Rolls-Royce in the first year of all three agreements is expected to be £293m (at current exchange rate). The bribery case also involves some figures in Asian Countries such as India, Thailand and Indonesia. In Indonesia, the ex-CEO of Garuda Indonesia is reportedly suspected by the Indonesian Corruption Eradication Commission for having taken bribes related Garuda Indonesia‘s aircraft procurement.